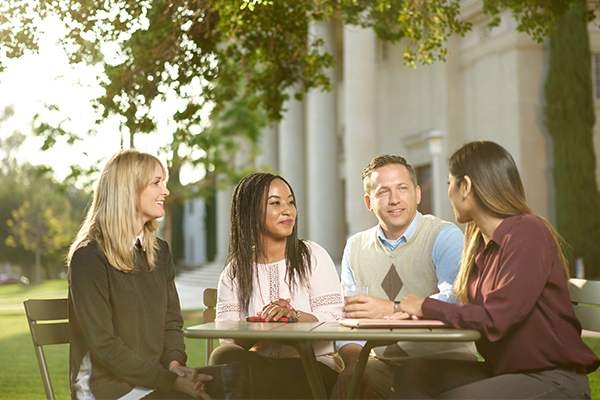 Spatial thinking is integrated into all aspects of academics and administration at the University of Redlands. 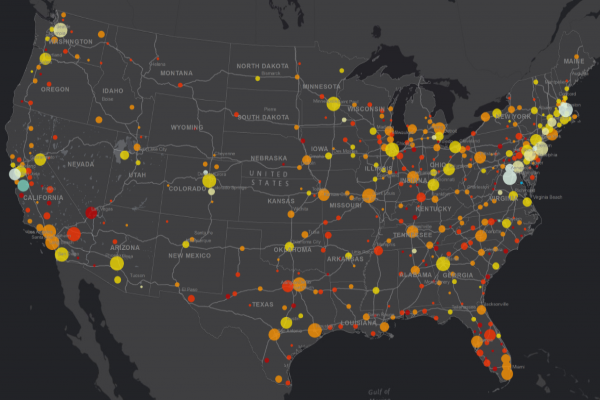 Accordingly, students who have an interest in geography and spatial technologies have many opportunities to use geographic information systems (GIS), geodesign, data science and visualization, remote sensing, and other spatial technologies and methods to help solve real-world problems, conduct original research, and build workplace competencies. 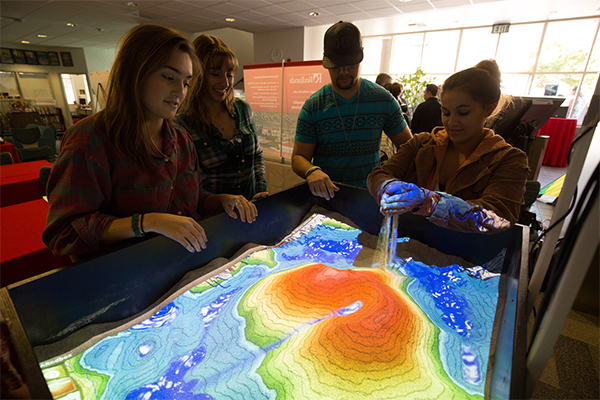 Successful pursuit of U of R’s academic programs can provide pathways to internships and employment with Redlands-based geospatial industry leader Esri and with other private, governmental, and non-governmental organizations. The MS GIS is a one-year intensive program designed for professionals who want to enhance their academic foundations with a comprehensive understanding of geographic information science fundamentals and the use and application of GIS technologies. The MGIS degree is designed for professionals who look for an accelerated program to enhance their knowledge of the analysis, management, and communication of geographic information. 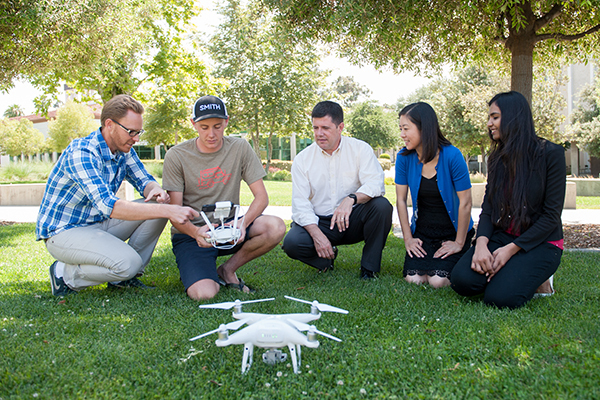 The Redlands MBA with a concentration in location analytics equips spatial professionals with the 21st century business skills they need, enabling them to address complex business problems with spatial strategy and data analysis. 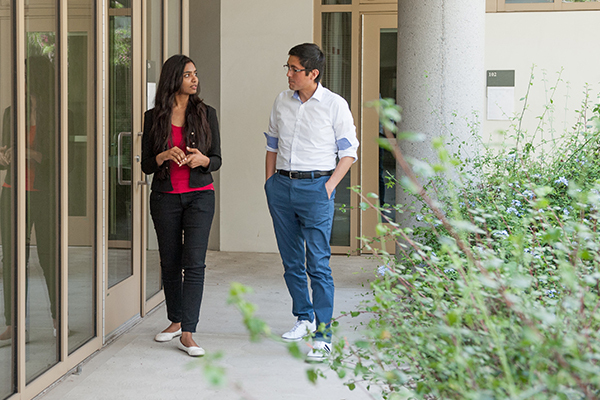 Students master the business of where, using the power of location intelligence to improve decision-making, organizational performance, and business development with a valuable perspective on a company’s products, services, and customer relationships. The undergraduate spatial minor consists of two required courses (Foundations of Spatial Thinking and Introduction to Spatial Analysis and GIS), four elective courses chosen from nearly 50 offerings, and a student portfolio. In addition to equipping students with in-demand spatial thinking skills, the minor strengthens pathways to internships, careers, and graduate school. The Center for Spatial Studies helps faculty, students, and administrators use desktop and cloud-based geographic information systems (GIS), unmanned aerial vehicles (UAVs), location-aware mobile apps, digital image analysis, social network analysis, and scientific visualization to explore and analyze geographic data, conduct original research, manage the day-to-day operations of the University, and provide service to local, regional, and global communities. The Spatial Business Initiative is a unique alliance between the University of Redlands School of Business and Esri, the global leader in mapping software, that aims to maximize the understanding and effectiveness of GIS in business through education, publishing, research, and consulting. ISEA serves regional, national, and global business and government leaders, helping them to better understand how socio-economic phenomena affect their communities. A division of the University of Redlands School of Business, ISEA publishes ongoing, timely reports covering retail, employment, housing, logistics, and other special topics. Read more about a spatial education at the U of R.